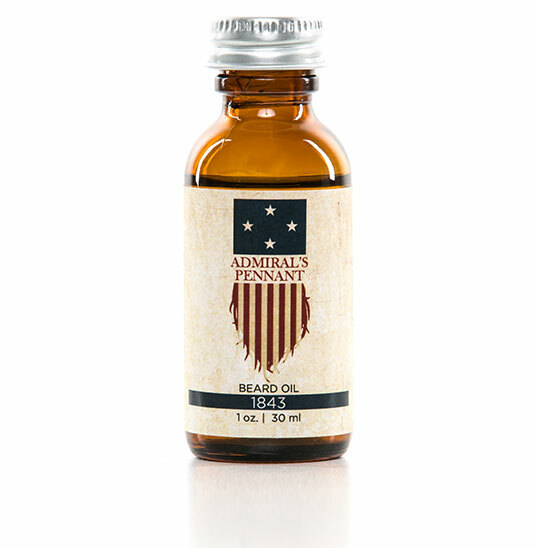 Admiral’s Pennant Beard Oil will give you back control over your face’s greatest accessory. No more itching, no more unruly hairs – just a well-groomed, luscious beard that will attract the attention of those you want it from most. Infused with the natural vitamins occurring in argan and jojoba oils, our blends enhance your beard’s overall health. The result is a set of rebellious bristles that shines with a renewed sense of glory and prestige. 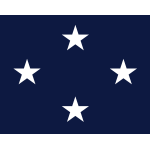 Owned and operated by a service-disabled veteran, Admiral’s Pennant uses only the finest all-natural ingredients to provide you with the highest quality beard oil on the market. Perfection is at our core, and we bring that to every blend we produce. Just picked up and applied your 1843 oil. Love it! Smells and feels great. Most importantly, it didn’t irritate my skin! Sign up here to get access to subscriber-only news, specials, and information.